Too much of a good thing? Anybody looking for a powerful desktop replacement is at the right address with the XMG Ultra 17 from Schenker Technologies. We evaluate whether the cooling system offers sufficient reserves for its top equipment with the Core i9-9900K and GeForce GTX 1080. Update: The reason for the GPU throttling was found, and there is a higher score due to new software. Similar to other Barebone suppliers, Schenker Technologies scores with ample configuration options. In the mysn.de online shop (which is currently transferred to bestware.com) the XMG Ultra 17 starts from 1749 Euros (~$1990) but can become considerably more expensive with the corresponding components. The best example for this is our test unit, which is equipped with 32 GB of DDR4-RAM (2x 16 GB @2666 MHz), a 1000 GB NVMe-SSD, and Nvidia's currently fastest laptop GPU, the GeForce GTX 1080. In combination with the Pascal chip, you can get an Intel processor from the i5, i7, or i9 series. 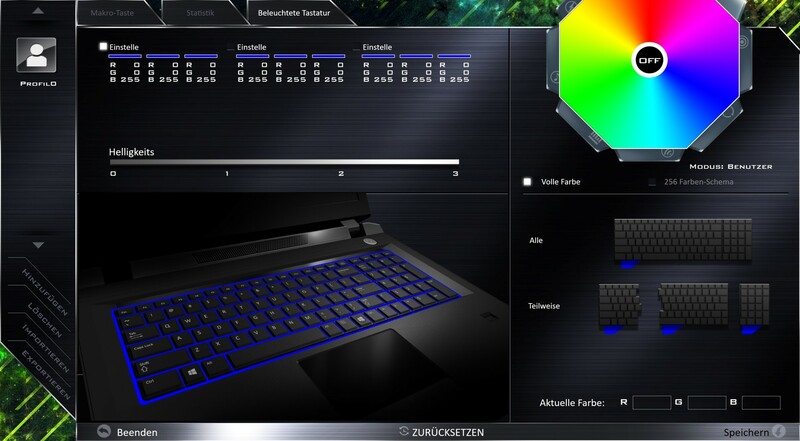 The kicker is that since Schenker uses desktop models, the processor is not – as we know it from most notebooks – soldered in, but can be replaced if needed. 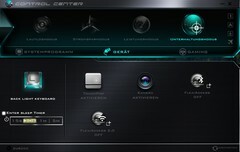 The same goes for the graphics card. However, there are some limits in the upgrade options (software support, availability of the hardware, power supply, cooling, etc.). Of course, all this technology has its price: With the Core i9-9900K, 4K display, and Windows 10 Home 64 Bit, our test unit costs almost 4000 Euros (~$4553). Schenker has not made any changes to the case. 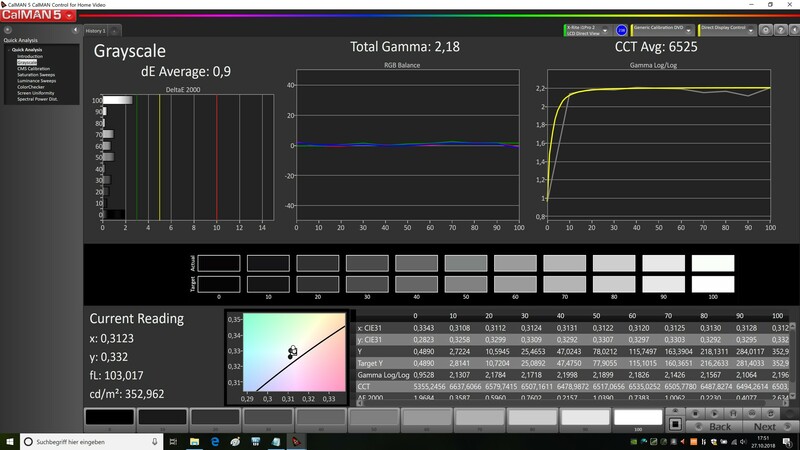 The label of the Clevo Barebone used is the same as that of our previous test unit (P775TM1-G), which showed strong similarities to the Guru Mars K (P775DM3-G) we evaluated in 2017. You can find all the information on the case, the connections, and input devices in the previous review. 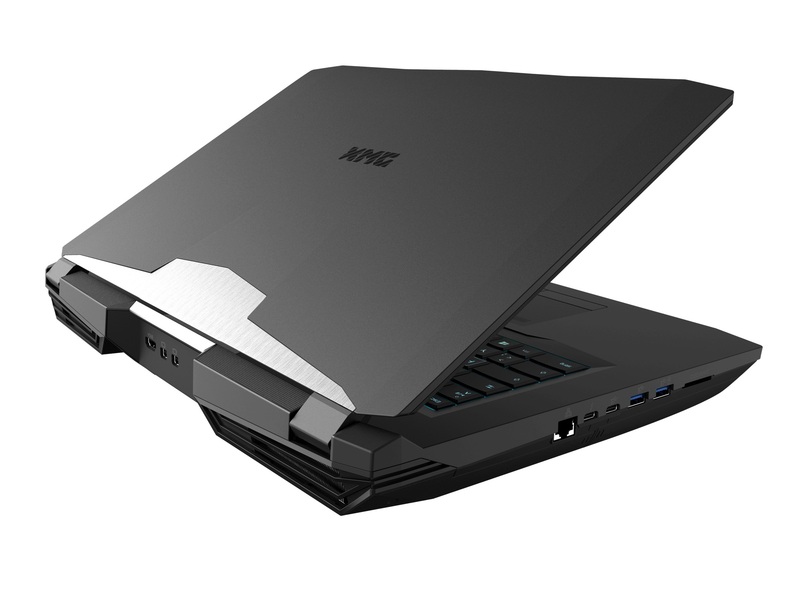 The primary competitors of the XMG Ultra 17 include other 17-inch gaming notebooks from our Top 10 List with the GeForce GTX 1080 and a Coffee-Lake CPU such as the Asus ROG Chimera G703GI and the Aorus X7 DT v8, which we use as comparison devices in our test here. Like the Barebone case, the display is also the same as in our old test unit. The UHD panel from AU Optronics (B173ZAN) that you can get for an additional premium captivates primarily with its large color space. 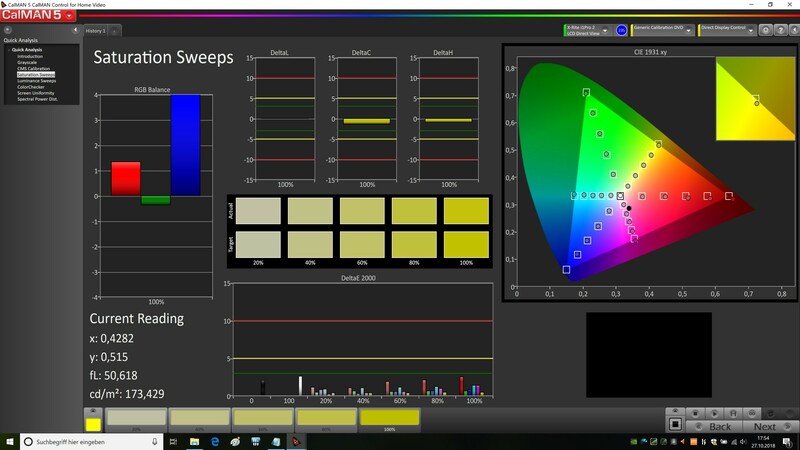 Only a few laptops can reach a 100% sRGB and 87% AdobeRGB color space coverage. 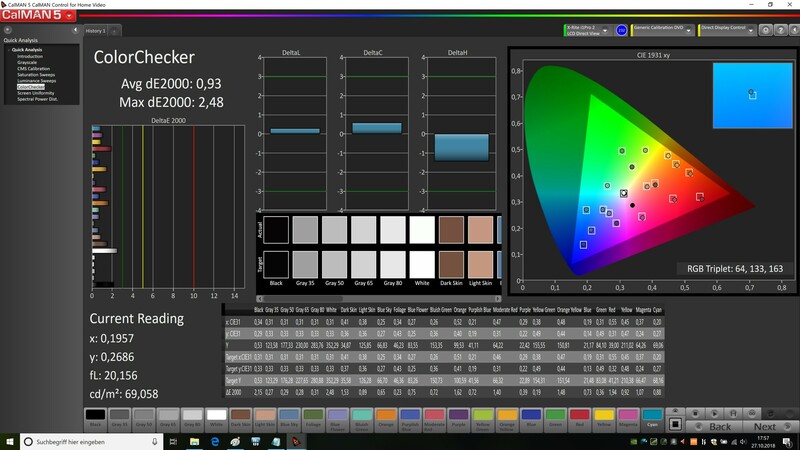 The 4K screen also fares well in the remaining disciplines, even though it is not always sufficient for the top position. 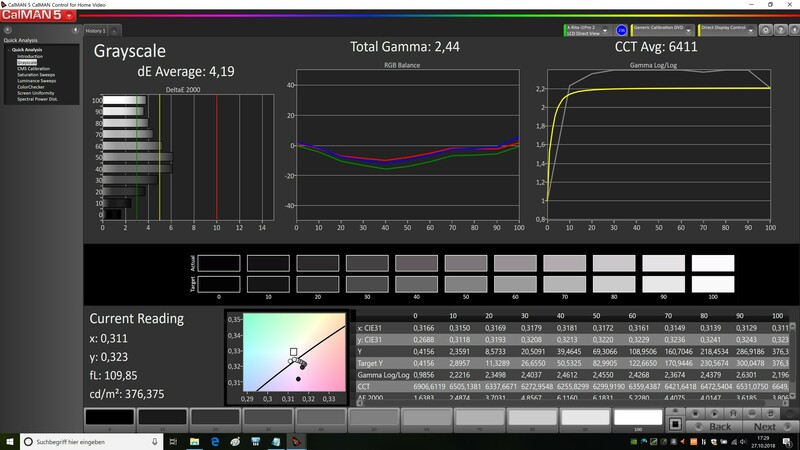 The fact that the contrast and black value are different than in the previous test despite being identical panels should have to do with the normal manufacturing variations across the panel series. 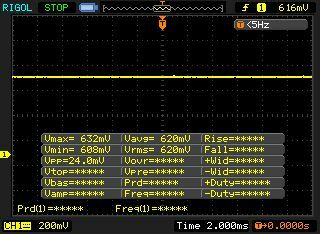 By the way, we recommend a calibration for perfect image quality. 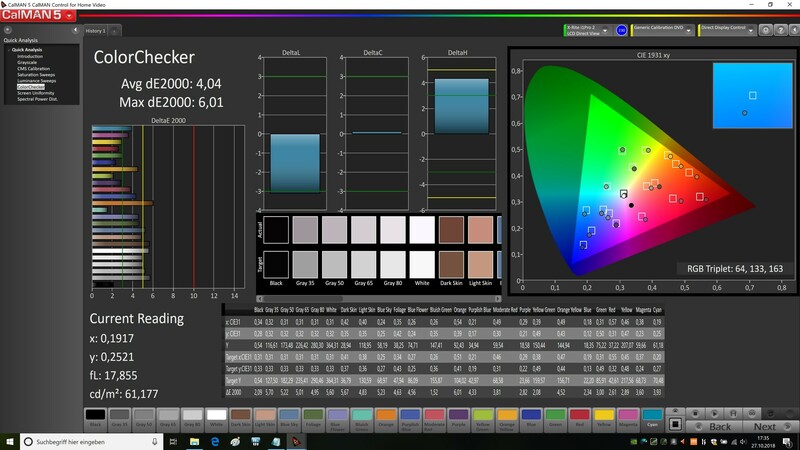 Although the colors and grayscale do not deviate too much from the ideal range at the time of delivery, professional users can still get more from the display with the corresponding methods (our ICC file is linked above). Since it is an IPS panel, the UHD screen offers a high viewing angle stability. In return, buyers have to live with a mediocre response time. 22 ms when changing from black to white and 41 ms changing gray to gray can lead to some smudging in extremely fast games (such as FIFA 19). 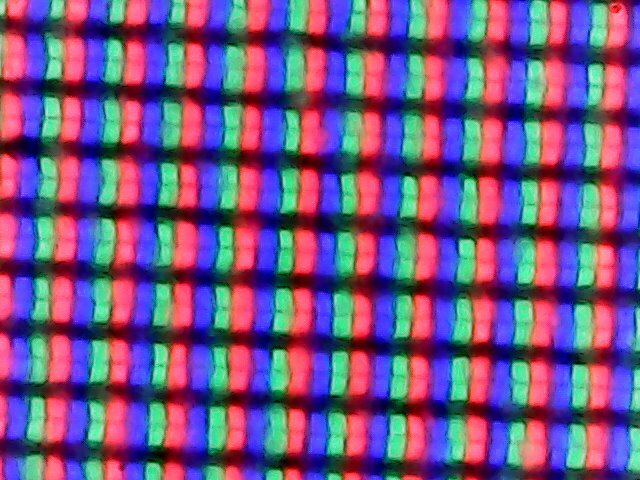 In the times associated with 120 Hz and 144 Hz panels (also available alternatively), 60 Hz for the image refresh rate are also meager. On the other hand, the UHD model at least can master G-Sync. 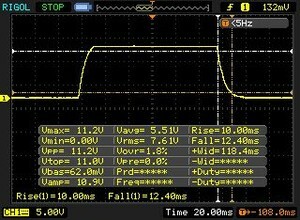 We did not modify the software installed on our test unit. 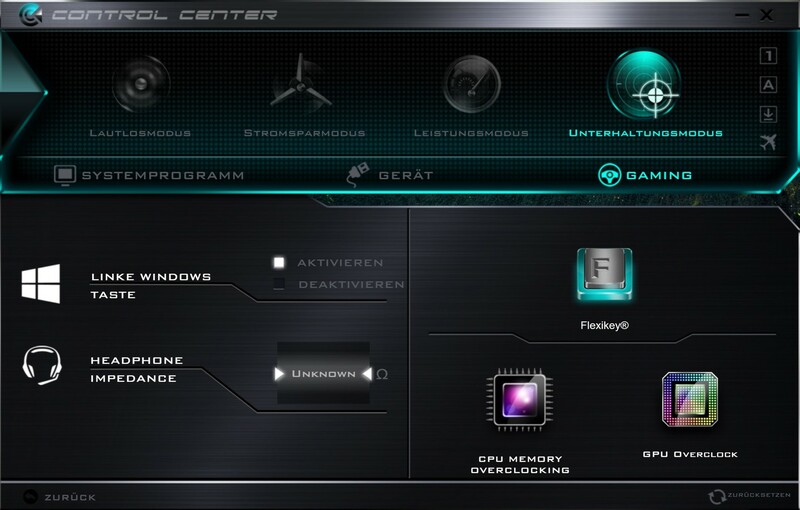 Not only can you modify the fan control via the Control Center if you like, but you can also overclock the processor, the graphics card, and the working memory. 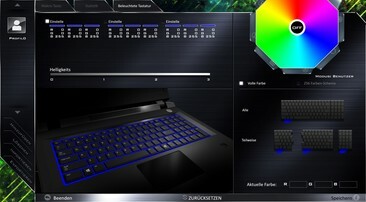 In addition, you can also tune the RGB illumination, which is arranged into three separate zones. 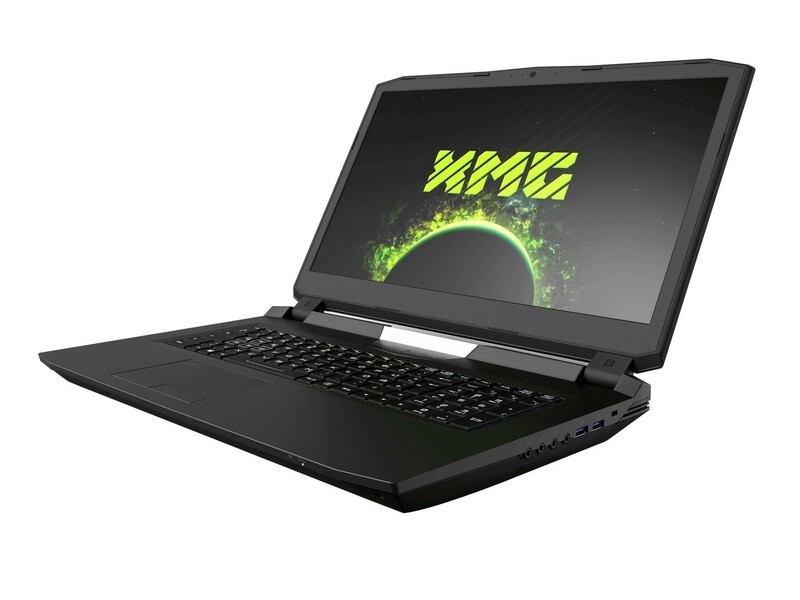 Due to its desktop features (replaceable CPU and GPU), the XMG Ultra 17 promises a high degree of being future proof. Upgrade enthusiasts should also be pleased with four RAM slots, two M.2 slots, and two 2.5-inch slots. 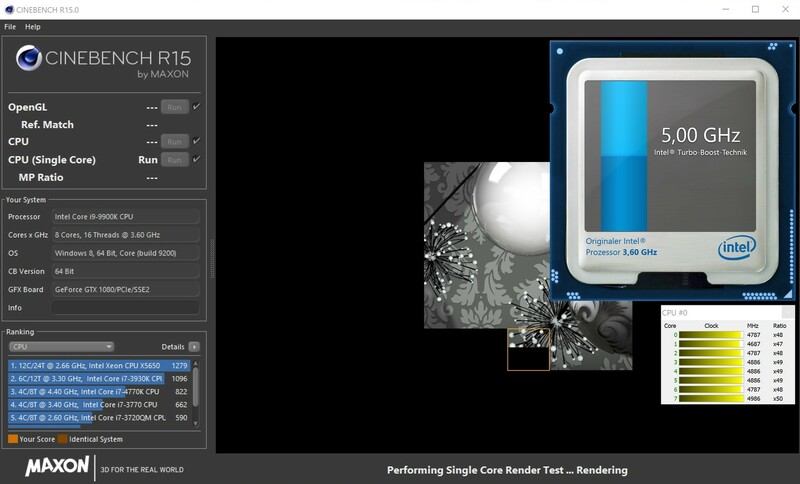 One of the biggest highlights of our test unit is Intel's brand-new Core i9-9900K octa-core chip that was developed as a response to AMD's Ryzen architecture and literally wipes the floor with most processors of recent years. 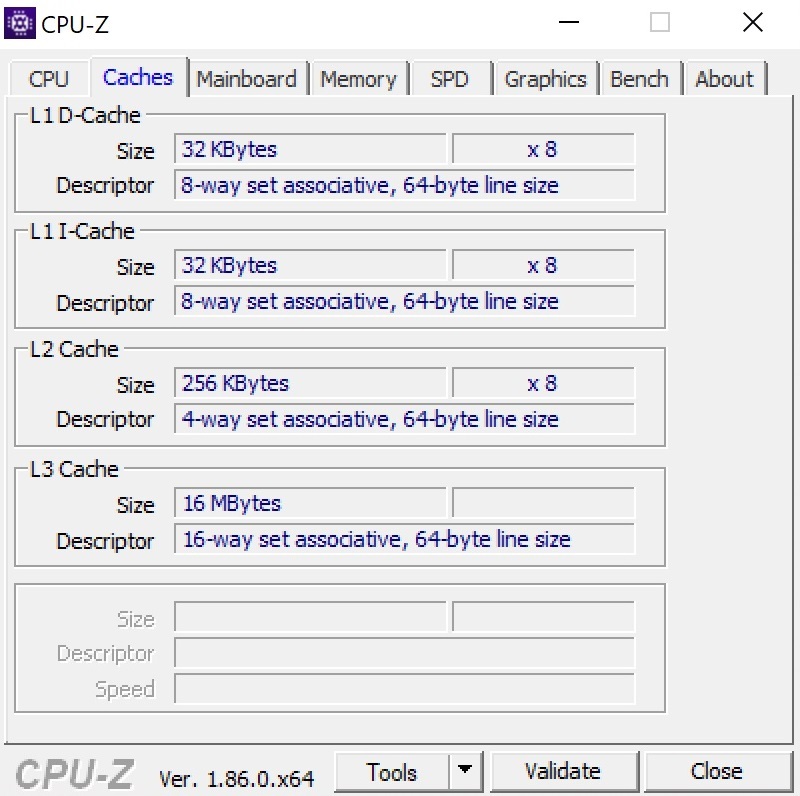 No wonder, since the octa-core has 16 MB of L3 cache and a clock speed of 3.6 to 5.0 GHz. 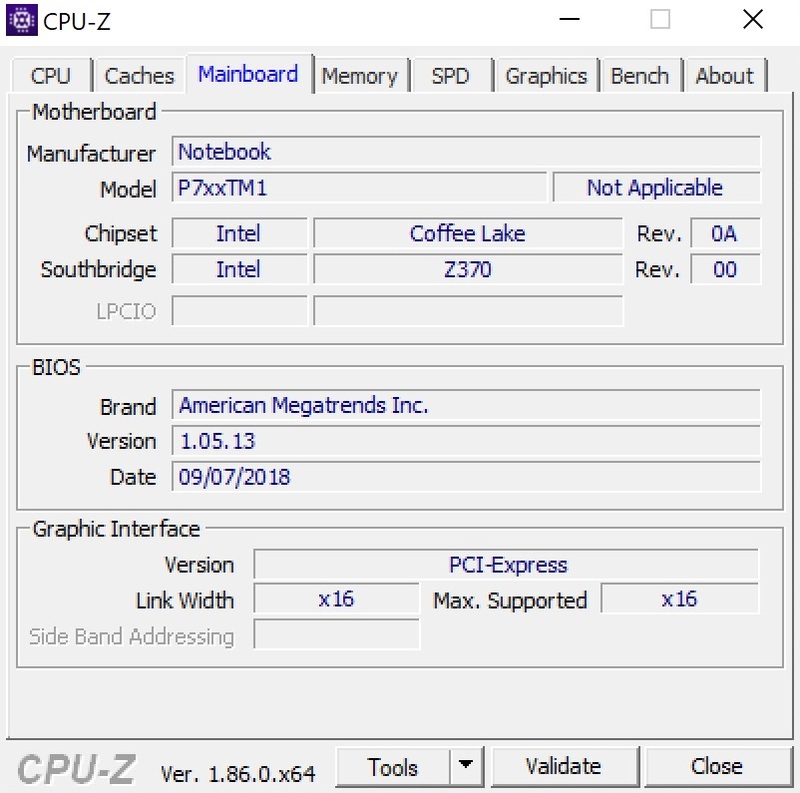 For comparison, the current Core i7-8750H notebook darling that has six cores must be content with 9 MB of L3 cache and a clock speed of 2.2 to 4.1 GHz. On the other hand, its TDP is also significantly lower (45 vs. 95 watts), which should have a strong effect on the cooling requirements. 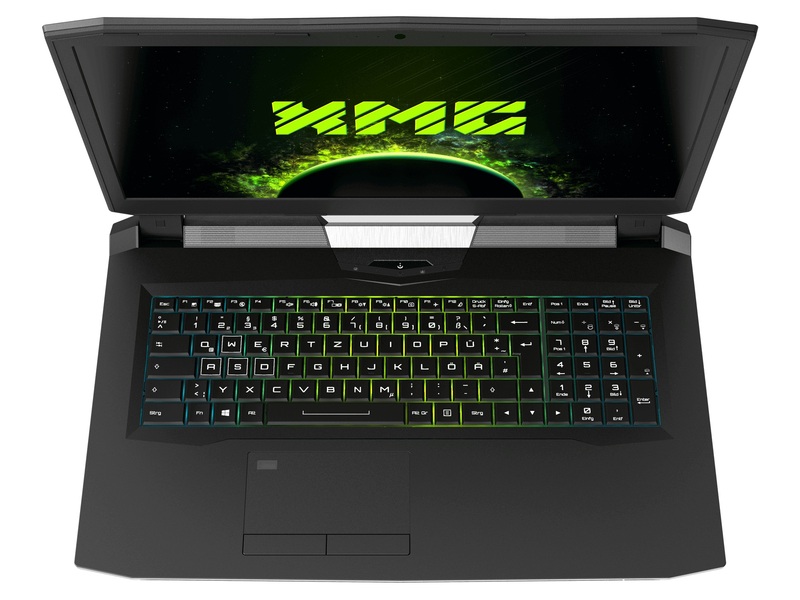 In return, buyers of the XMG Ultra 17 receive an unmatched performance that has not been available before now, at least for a laptop. 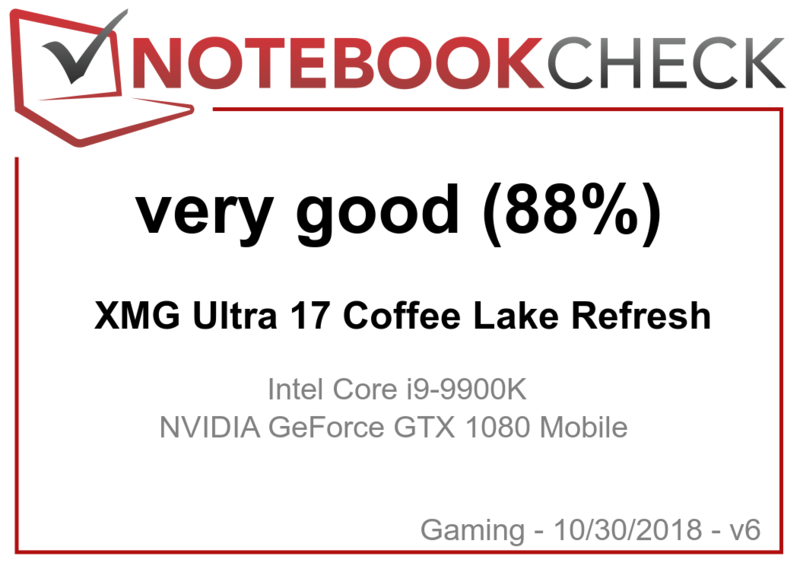 With 1865 points, the Core i9-9900K sprints ahead of the mobile Core i9-8950H (Asus ROG G703GI) and Core i7-8850H (Aorus X7 DT v8) Coffee-Lake top-guns by more than 40% in the multi-core test of CineBench R15. 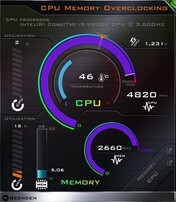 Against the Core i7-8700 of the old XMG Ultra 17, it is even +60%. 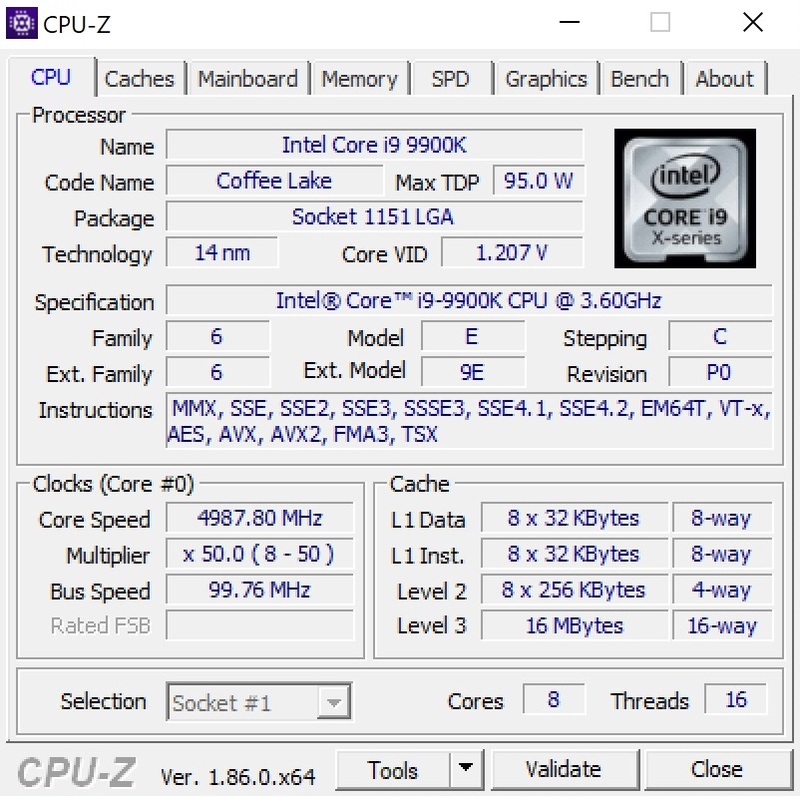 Unfortunately, the Core i9-9900K inherits a typical shortcoming of the Coffee-Lake generation, which is the limited clock speed behavior. In contrast to the Kaby-Lake chips, which have up to four cores, the current six and eight-core chips can only maintain their full Turbo over a limited time period. 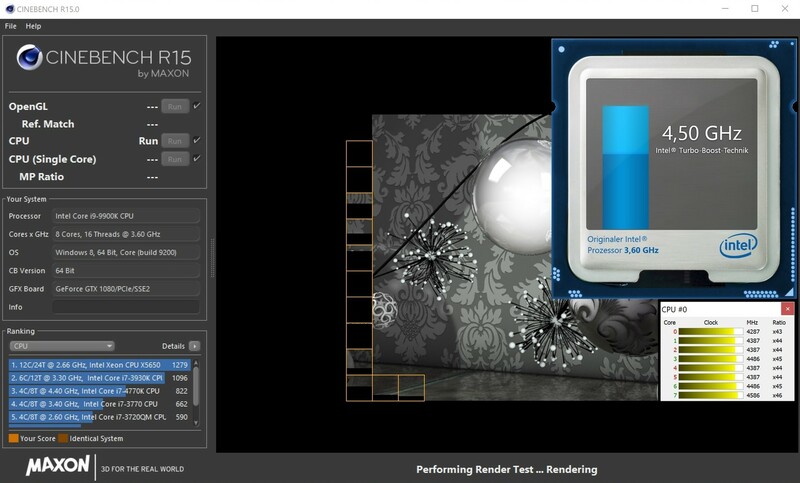 You can see this behavior playing out in our CineBench loop, in the course of which the performance of the XMG Ultra 17 drops by almost 5 to 10%. 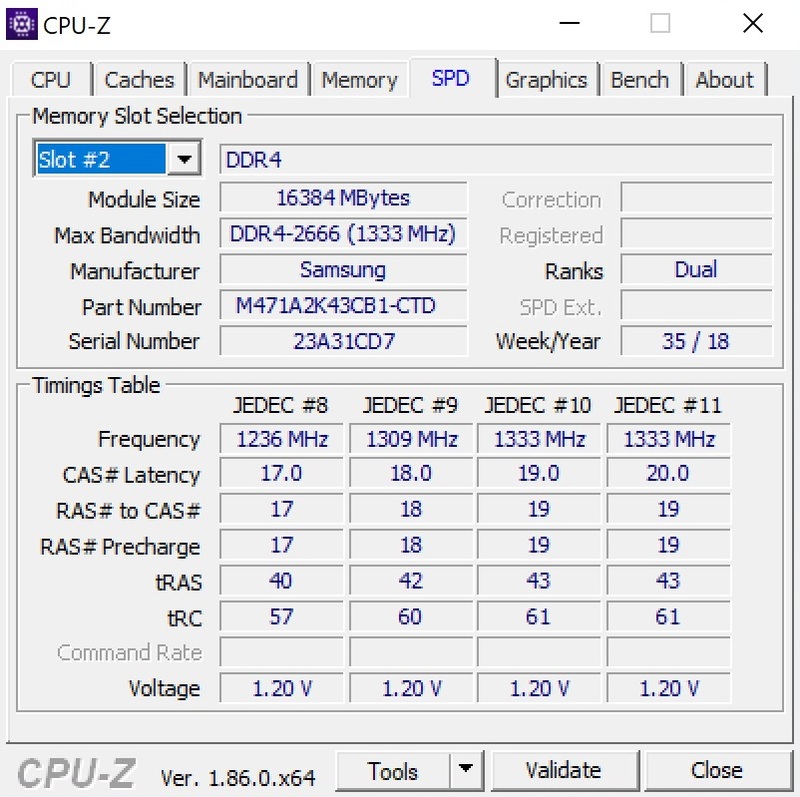 Due to its huge number of cores (handling 16 threads via Hyper-threading), regardless of whether in a desktop or notebook, the Core i9-9900K is still a good investment for anyone who uses applications that rely on parallel processing a lot in their home or office. 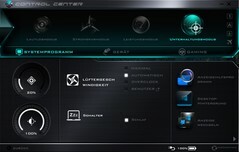 We will evaluate next, whether the purchase is worthwhile for gamers as well. 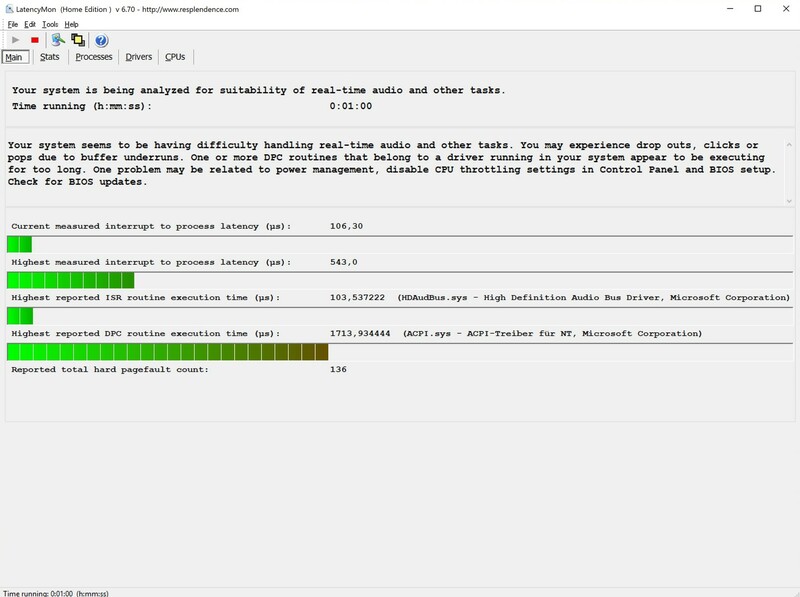 The combination of a high-end GPU, octa-core CPU, and NVMe SSD has a particularly noticeable effect on the system performance. 6959 points in PCMark 10 are first-rate are some of the best results we have ever measured. Subjectively, the performance also knows how to please, be it during boot ups, program starts, or data transfer. 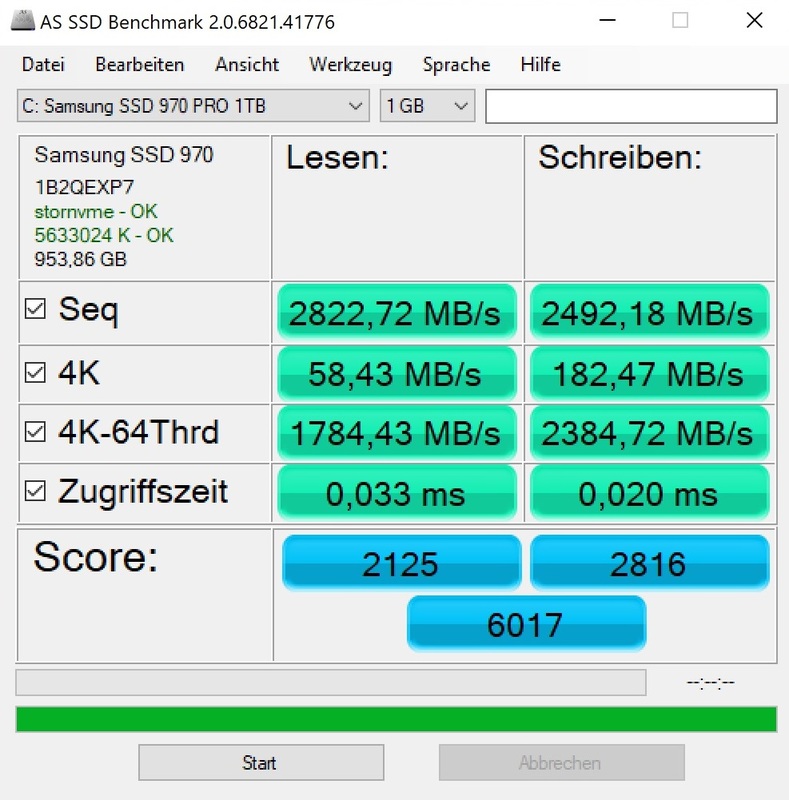 In order to really score in the storage category, Schenker Technologies has used an NVMe-SSD from Samsung with a 1 TB capacity in our test configuration. 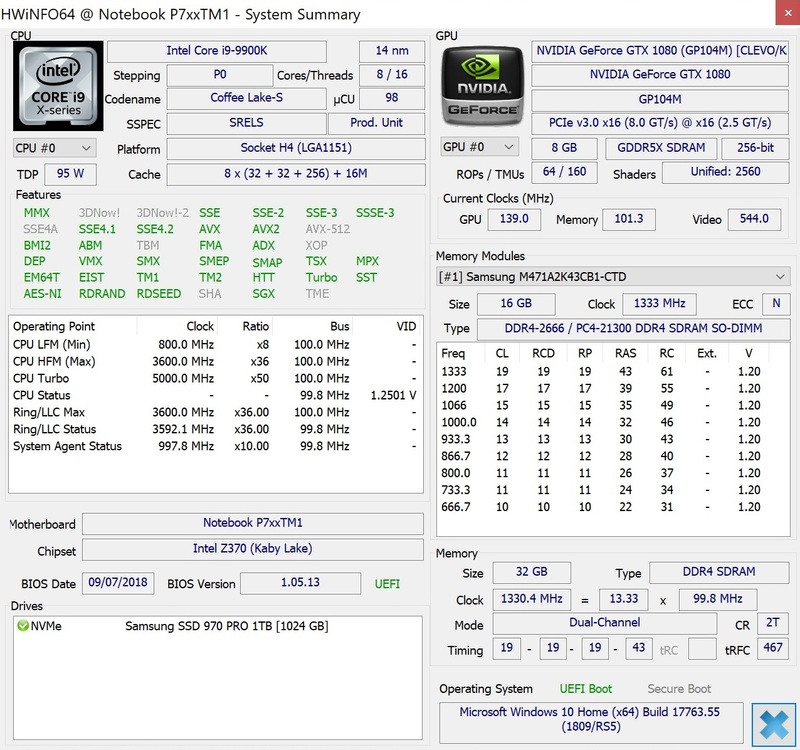 While the 970 PRO is quite expensive for an SSD, in return it achieves a position at the top. 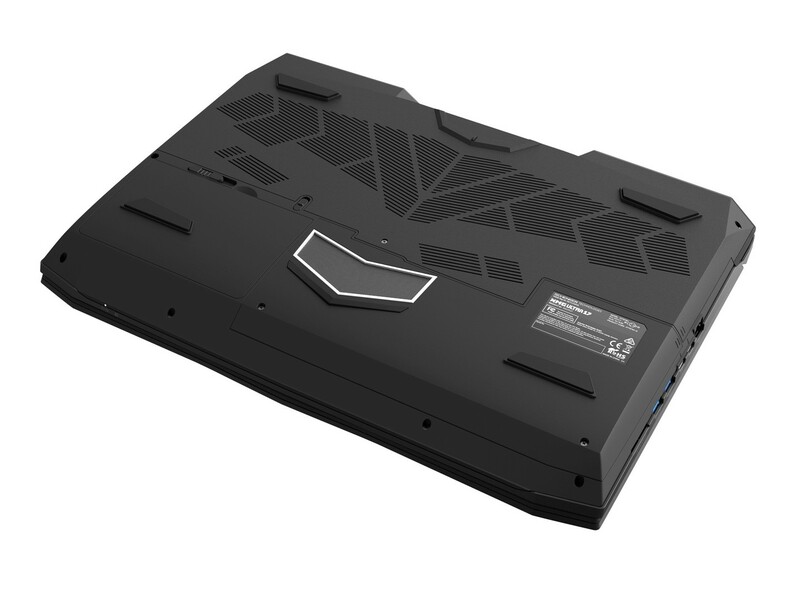 According to the AS SSD benchmark, the 500-GB drive of the Aorus X7 DT v8, which is also based on the PCIe technology (Toshiba THNSN5512GPU7), falls behind by about 50%. 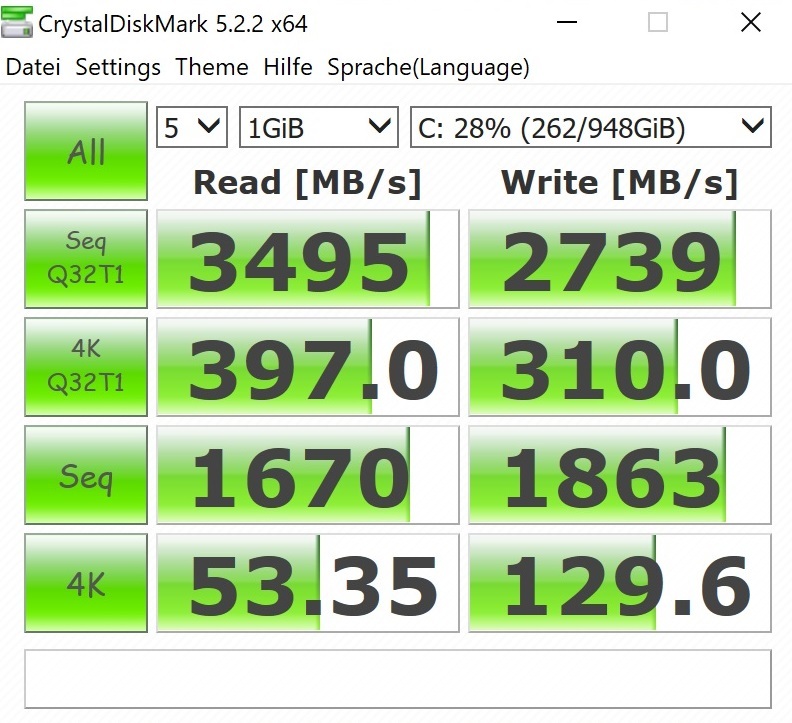 Even the RAID system of the Asus G703GI is unable to move ahead in the overall score, despite its higher values in the sequential area. 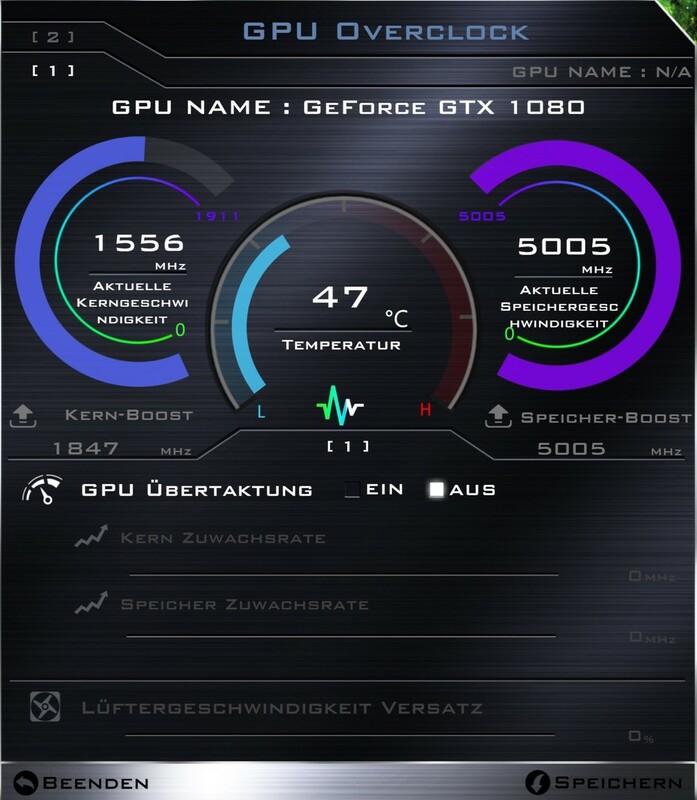 As long as your budget does not play any role, the GeForce GTX 1080 is currently the best choice for gamers, since you hardly need to make any compromises in terms of image quality even at higher resolutions. The DirectX-12 model from Nvidia's Pascal series is equipped with 2560 shader units and 8 GB of GDDR5X storage (256-bit interface). 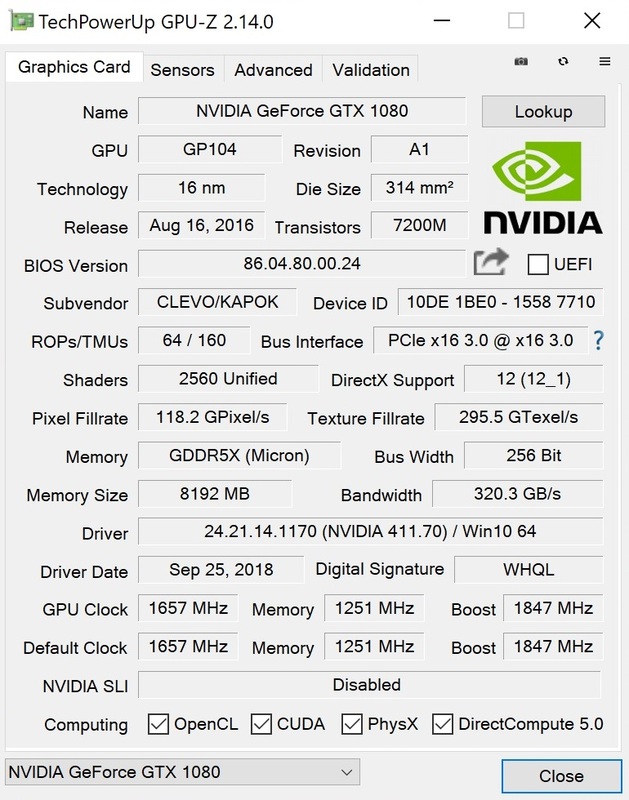 Nvidia specifies a clock speed of 1657 MHz, with the GPU boost ideally being able to accelerate the core up to 1886 MHz. 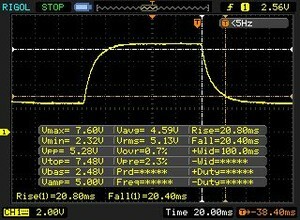 During benchmark testing, there were no abnormalities in terms of its performance capabilities. 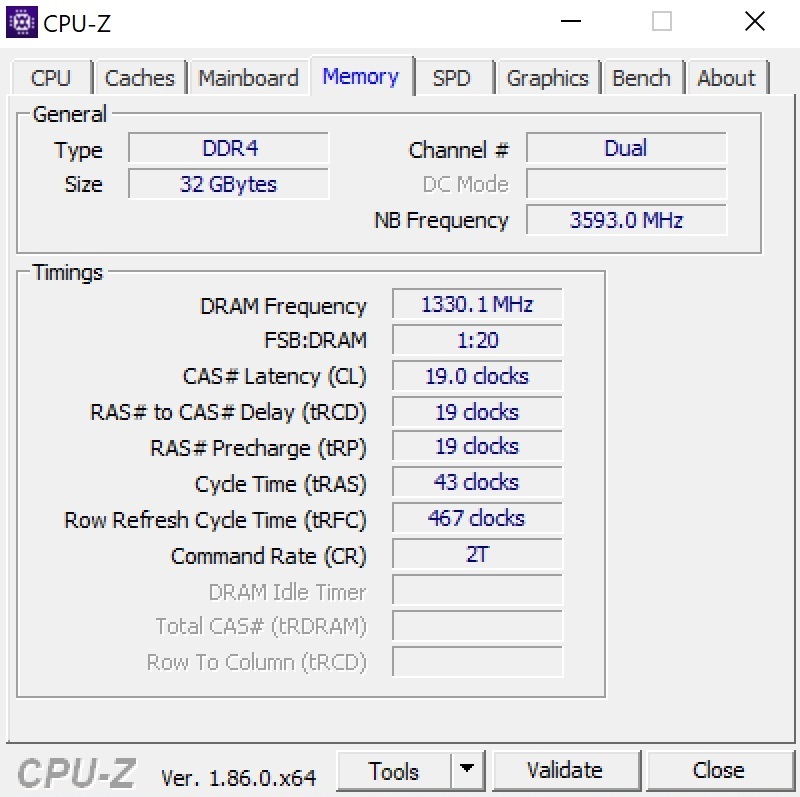 In 3DMark 11 as well as the Fire-Strike test of 3DMark 13, the XMG Ultra 17 scores at the level of the Aorus X7 DT v8 and the old test equipment, while the Asus G703GI can work out a slight advantage due to its factory overclocking. 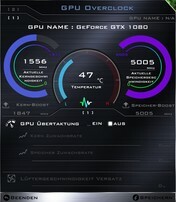 However, a more detailed analysis of the GPU performance reveals a huge problem. 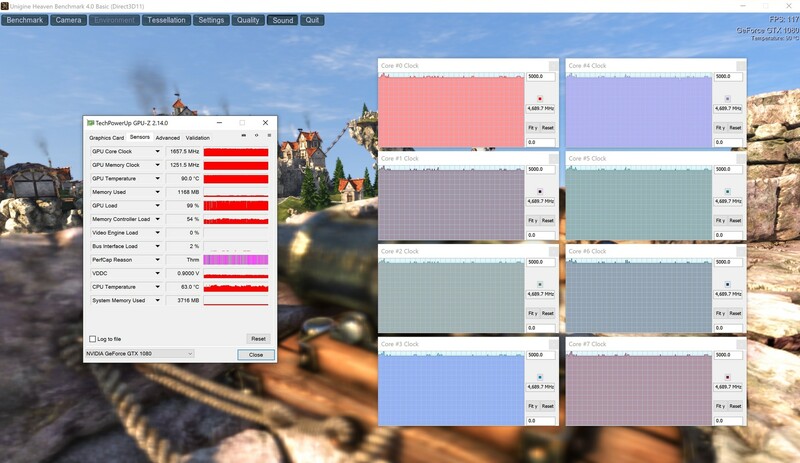 While the GeForce GTX 1080 still clocked at its standard 1657 MHz in the Unigine Heaven 4.0 benchmark, the endurance test of "The Witcher 3" (FHD/Ultra) produced a throttling down to around 1404 MHz, which corresponds to a decrease of 15%. 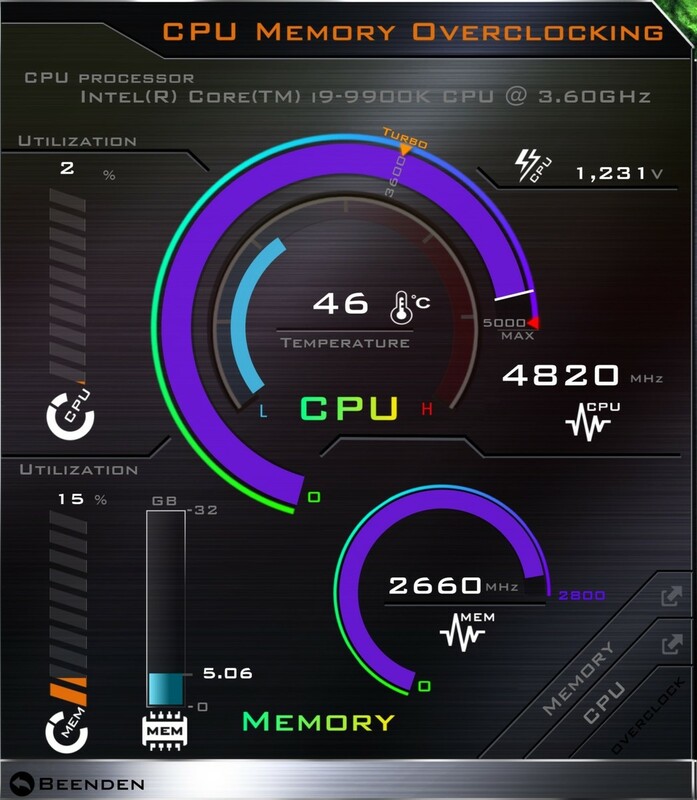 Such throttling should not occur during gaming operation and is quite incomprehensible considering the harmless temperatures (GPU: ~70 °C/158 °F; CPU: ~50 °C/122 °F).